(Doylestown, February 16, 2018) – The Board of Directors of Pennsylvanians For Self Protection announces that it has endorsed Congressman Lou Barletta for US Senate. Mr. Barletta has met with our leadership and has demonstrated that he is committed to protecting the Second Amendment rights of all Americans. Further, Mr. Barletta is dedicated to supporting the agenda that we the people voted for when we elected Donald J. Trump as President. We therefore, look forward to working with Mr. Barletta in advancing our Second Amendment rights and in keeping deadly weapons out of the hands of criminals, terrorists and the mentally deficient. 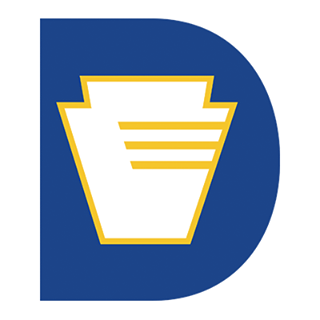 Pennsylvanians For Self Protection is a nonpartisan, non-profit corporation that is dedicated to protecting Second Amendment rights in the Keystone State through legislative activism.